Join Ciao Bella for a very educational afternoon of Sewing Machine 101. During this workshop, students will learn all about the sewing machine. 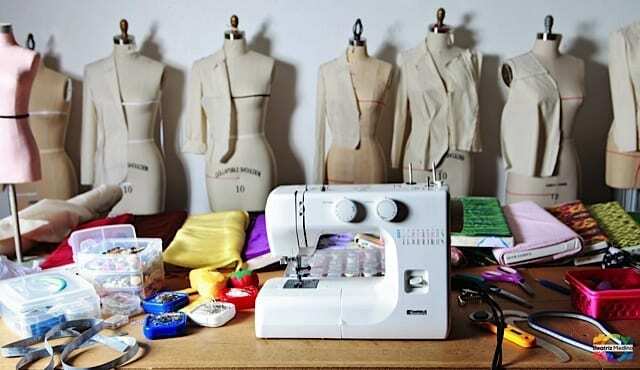 Students will learn how to thread, set-up and operate sewing machines. Students can bring in their own machine from home or use a Singer Sewing Company Machine at the Studio. This workshop is great for students who are looking to learn more about the sewing machine and how it works. This workshop is open to adults and children. All participants must register individually for this workshop.